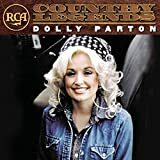 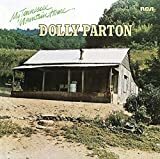 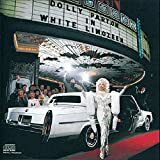 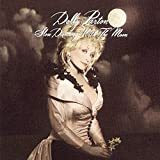 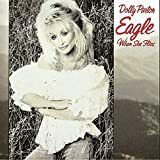 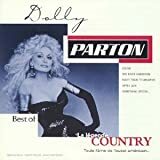 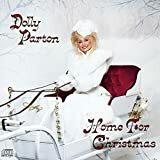 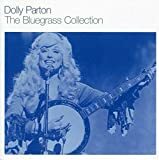 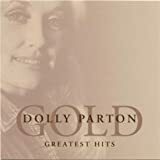 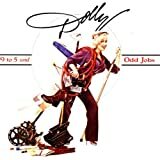 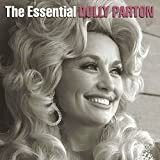 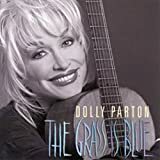 DOLLY PARTON STARTING OVER AGAIN LYRICS"
What will the neighbors say? 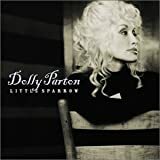 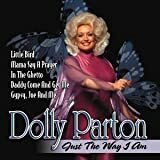 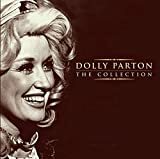 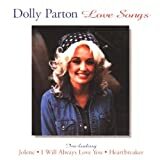 All Dolly Parton - Starting Over Again lyrics are property and © copyright of their respective owners. 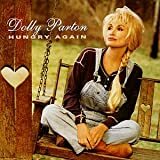 All Starting Over Again lyrics provided for educational purposes only.